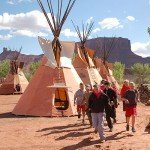 School Field Camp Program - Four Nights includes three full days of instruction and hikes and a fun day river trip on the Colorado River! Cost per Person: $15 additional fee/person	- If CFI provides transportation for river program. 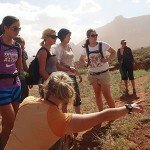 School Hiking Field Trip -CFI offers one-day hiking tours for school and youth groups, including lunch and a snack. Customize your educational experience. Time: Begins 9 a.m. and ends 3 p.m.